The fast paced lives that we all lead in the 21st century can be demanding in every area of life and the hostile economy which may seem punitive at times can leave you feeling exhausted if not stressed and desperate for some extra cash. 1Life Personal Loans and Debt Consolidation can get you out of your stressed situation and have you back in the swing of things with a click of a button. Looking for a loan doesn’t have to be tiring and tedious anymore. Thanks to this great company you can say goodbye to those stressed out days within minutes. 1Life Personal Loans and Debt Consolidation is a great financial services provider that offers its clients a wide variety of products to ensure that their specific financial needs are met. 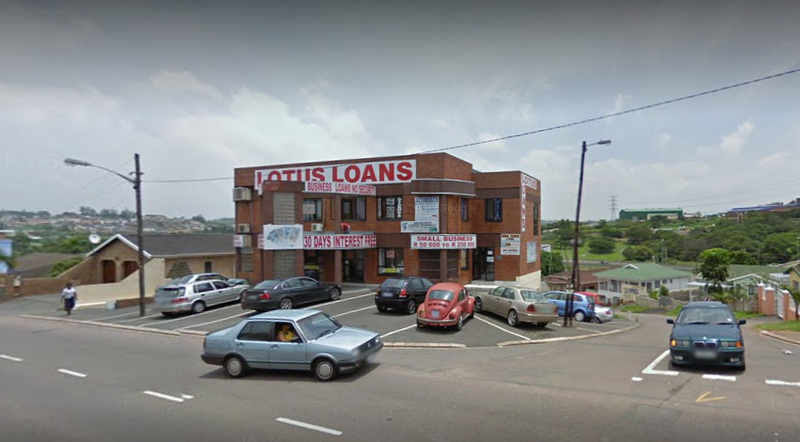 If you have a dream of starting your own business you can apply for a personal loan worth up to R150 000 and you’ll be well on your way to opening those doors to customers. If you are looking for a well-deserved holiday then seriously consider booking for it because with a personal loan from this company you can be certain that your holiday is a click away. Life has a way of being unpredictable and throwing you with the most unexpected circumstances which is why the company also offers a variety of insurance products to ensure that your personal belongings are insured and should anything happen to you; your family can rest assured that they will be taken care of in your absence. 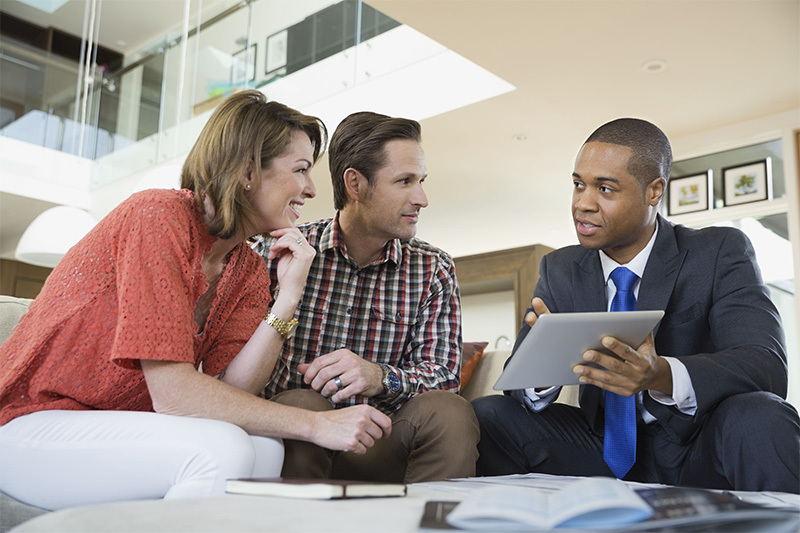 You can choose from the many insurance products according to your own specific needs. The company is here to assist you and make sure that you are living the best life yet knowing that your financial health is well taken care of. Personal loans from R5 000 to R150 000. You can qualify with an income of R5 000. Payment terms between 12 to 60 months. Pay a fixed monthly repayment. Consolidate your loan and only pay one instalment for all your debt. Be employed by the same employer for 3 months or more. You can find your best financial solution with the many products that 1Life has to offer. The online platform has a loan calculator that can calculate how much you will be paying back, what the interest rates will be and how much you will be paying over your payment period; this way you can calculate how much you can afford and see the outcome on hand before you apply for a loan. 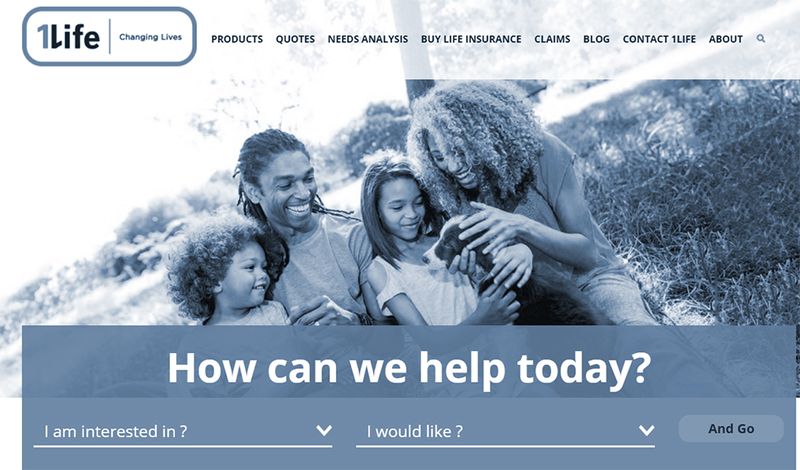 This reputable company has made sure that you can have the best insurance solutions so that you can rest in knowing that you have great cover in your life no matter what happens.